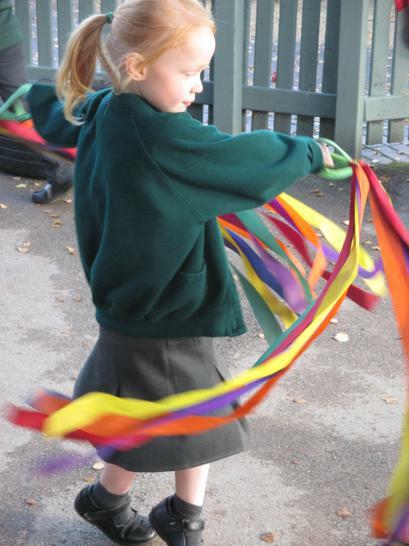 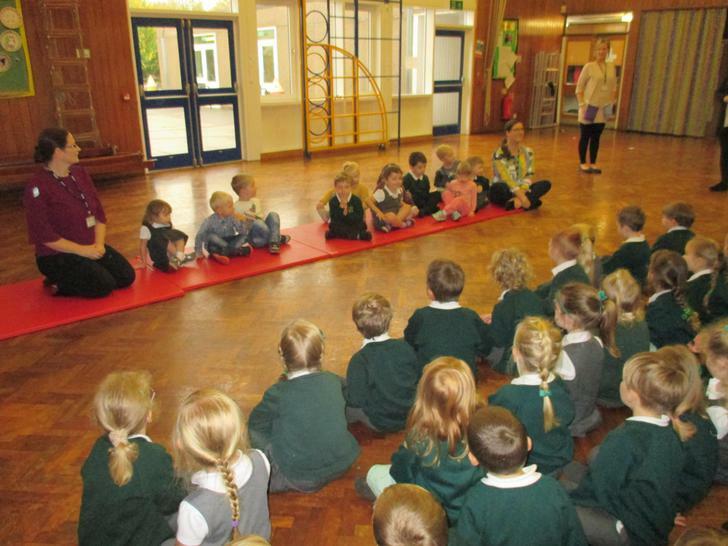 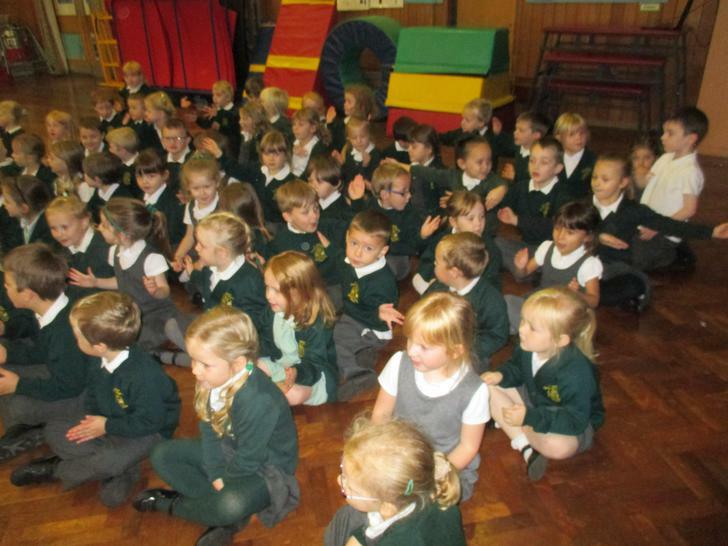 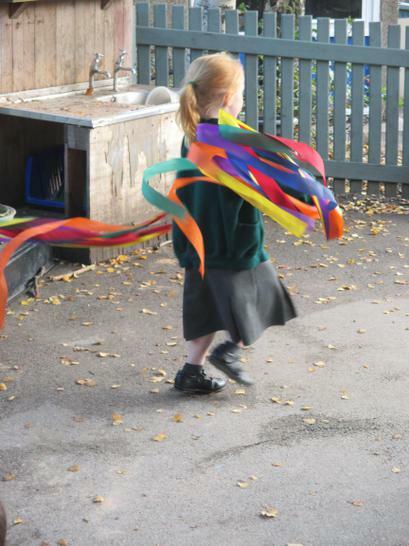 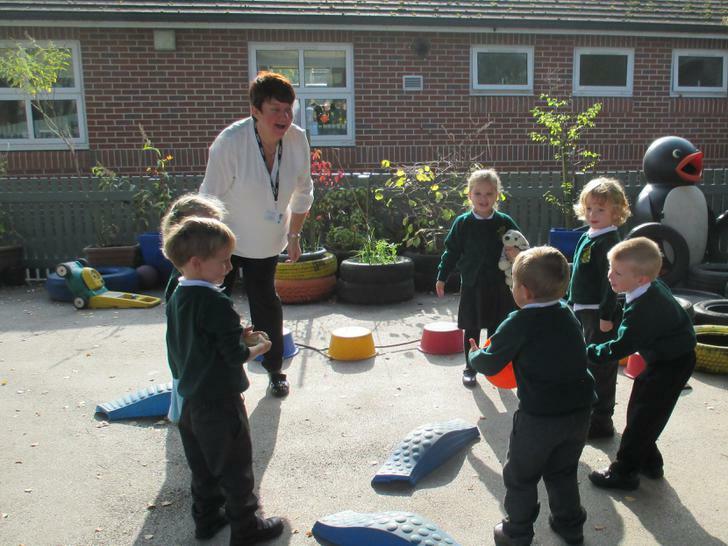 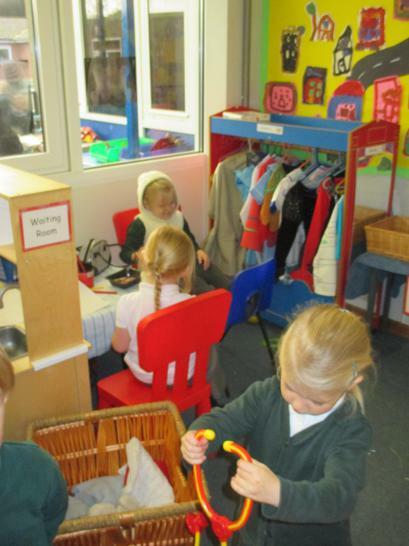 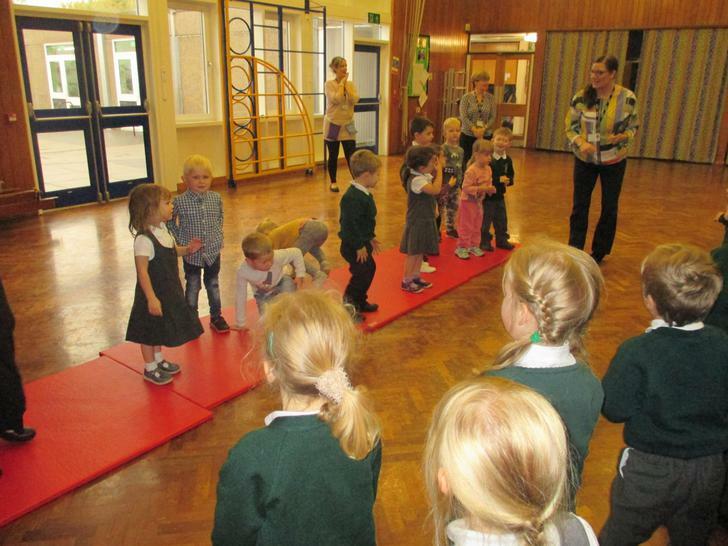 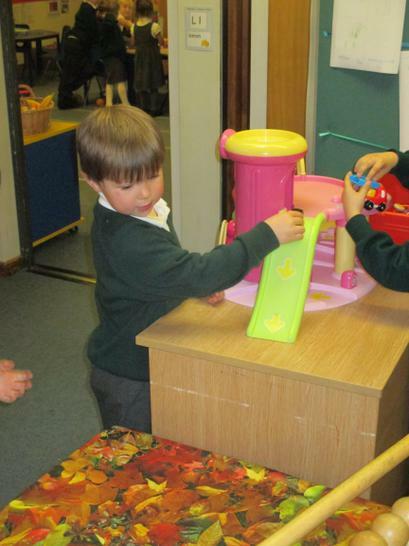 All our children learnt some Harvest songs and performed in front of the Nursery children on Thursday morning. 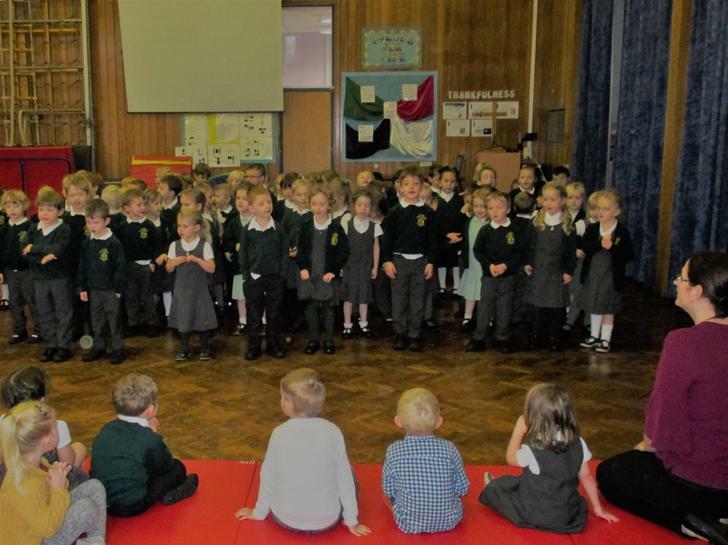 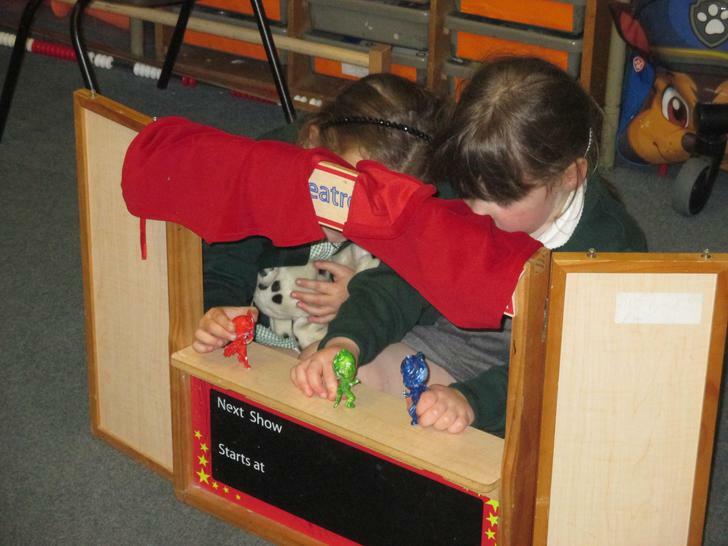 Well done to Reception for having the confidence to stand up and perform, and well done to the Nursery children for listening so beautifully. 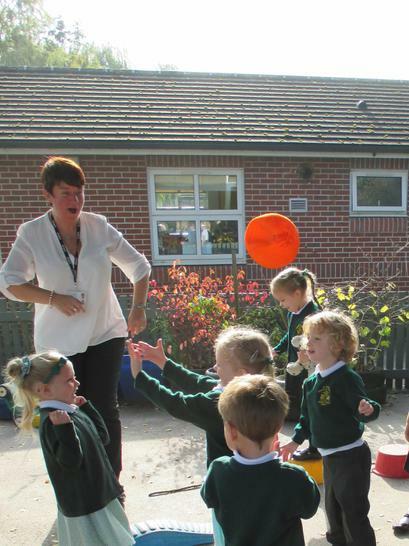 What a lovely Harvest celebration! 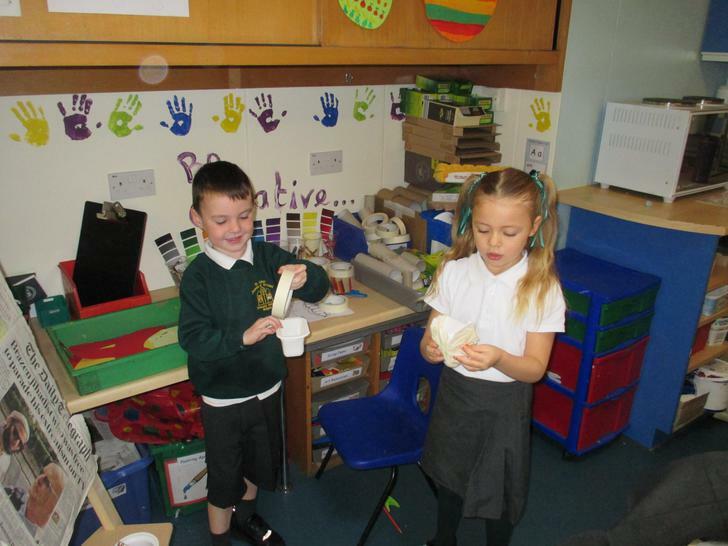 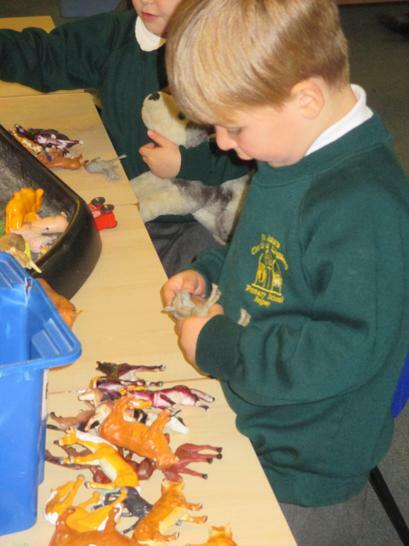 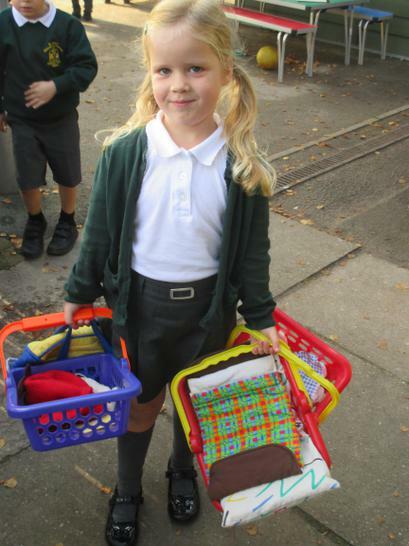 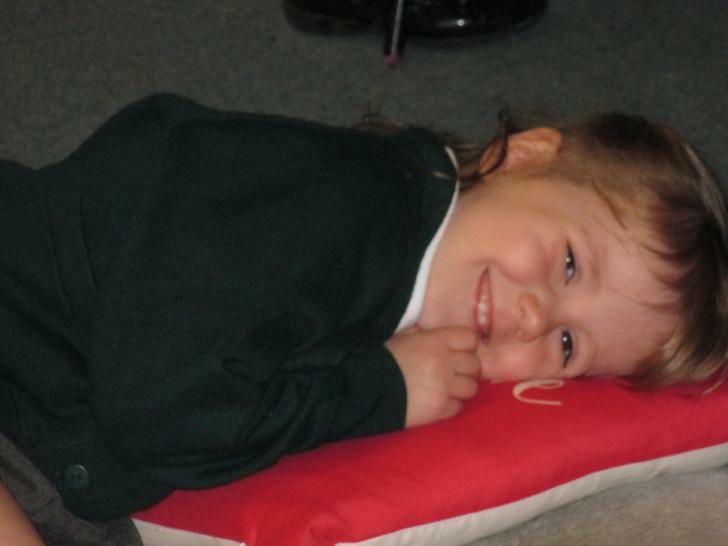 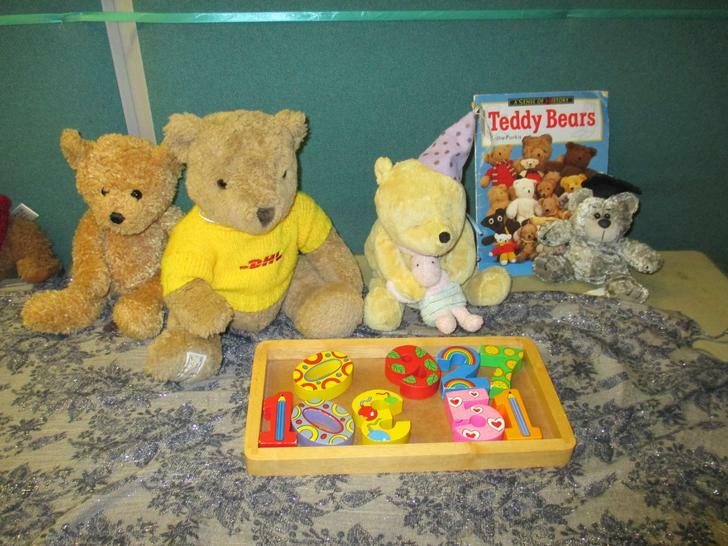 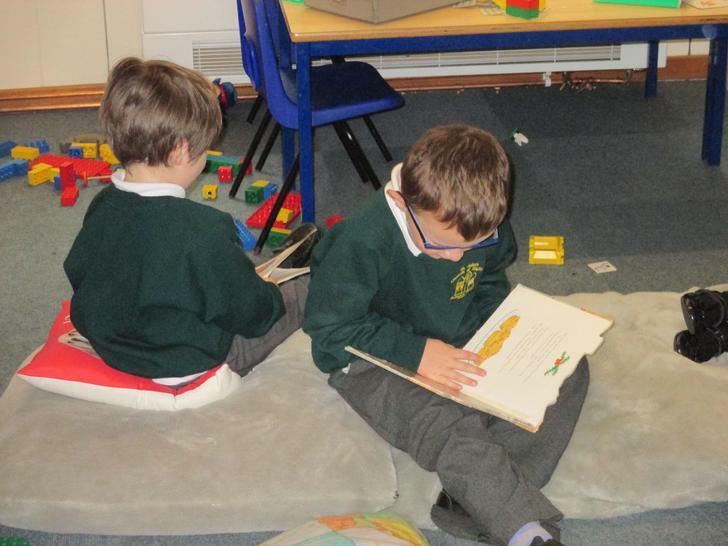 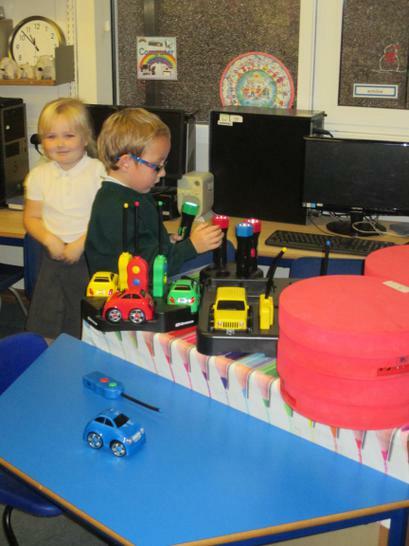 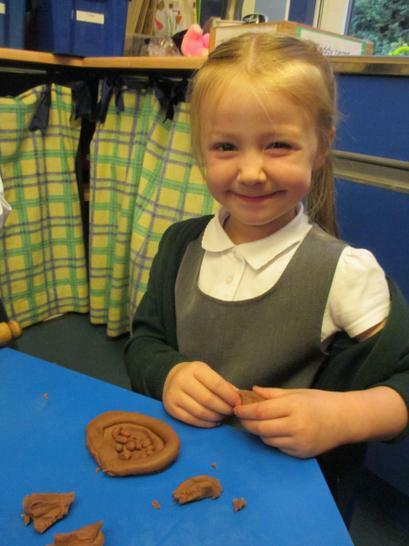 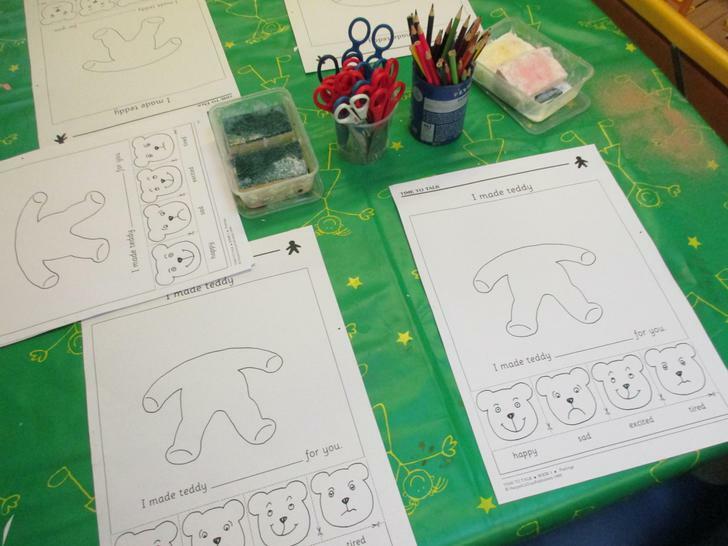 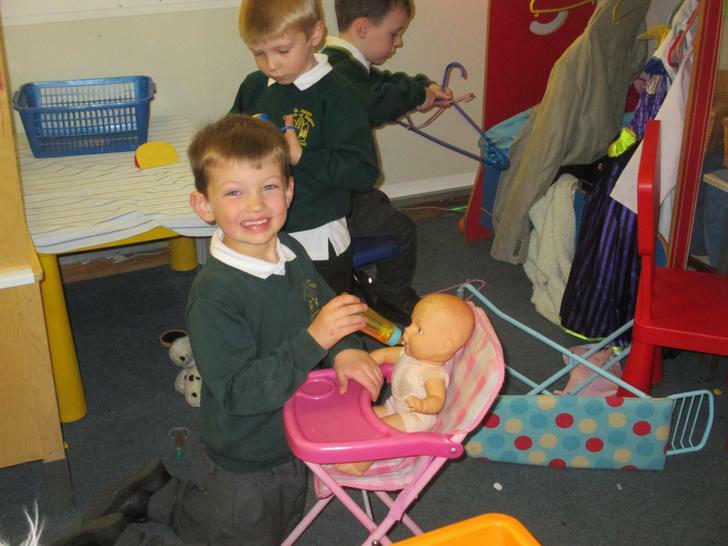 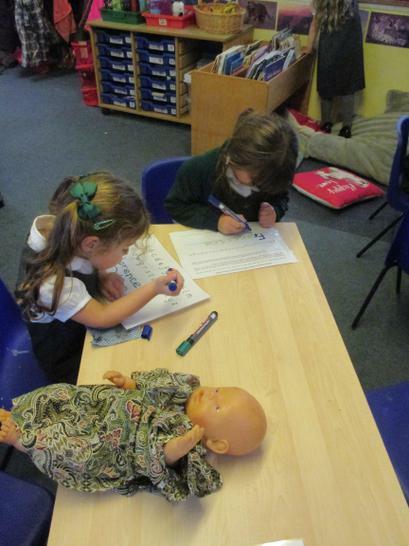 The children spent a few weeks reading and retelling the story 'Goldilocks and the Three Bears', as well as reading lots of other 'bear' tales! 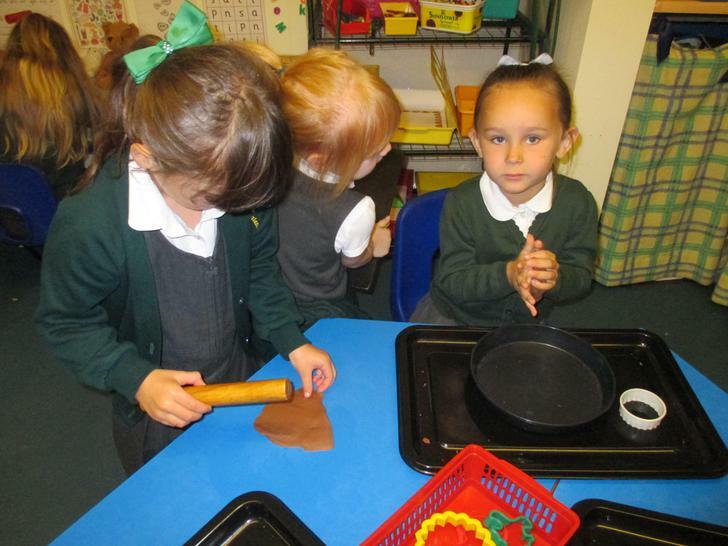 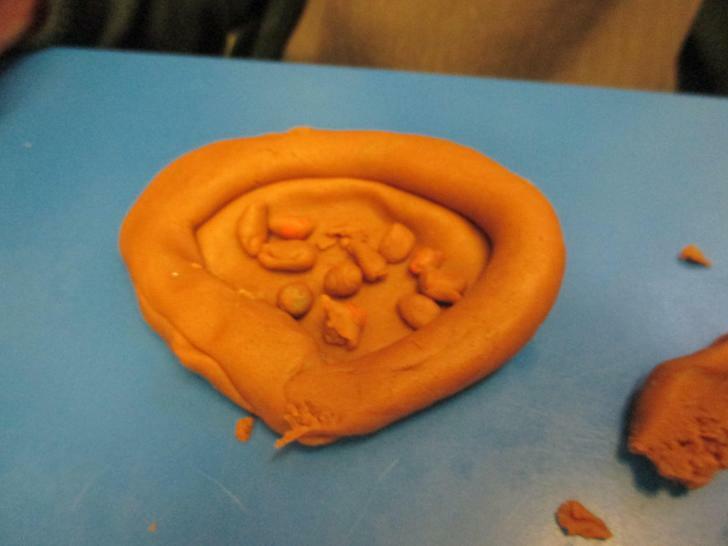 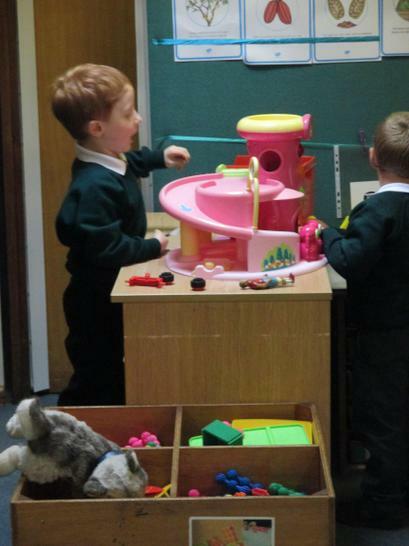 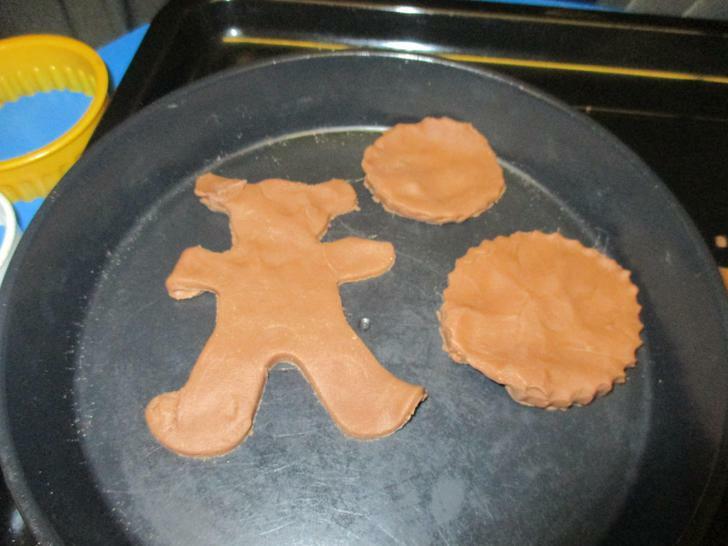 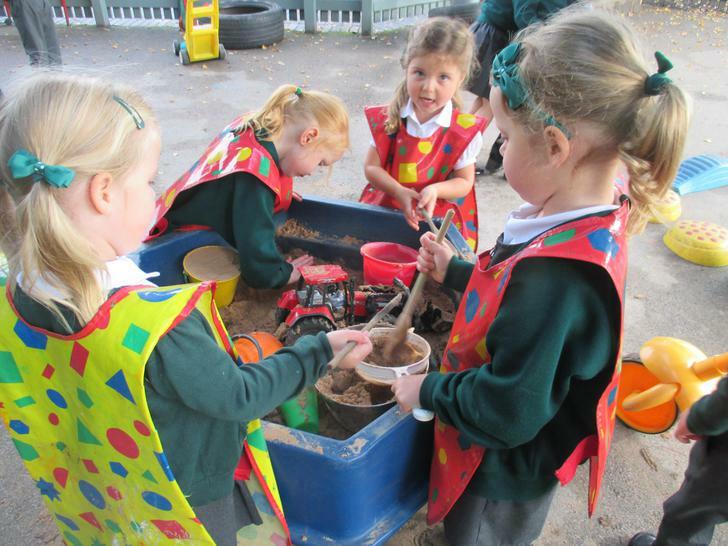 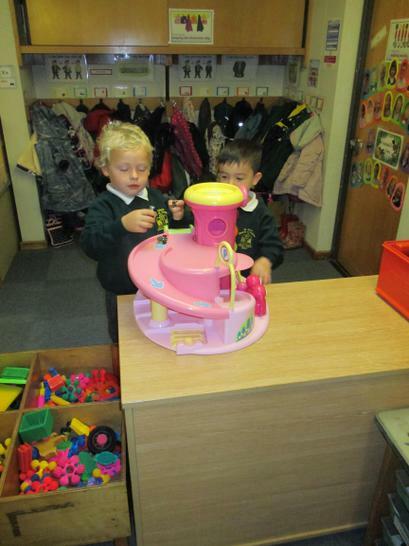 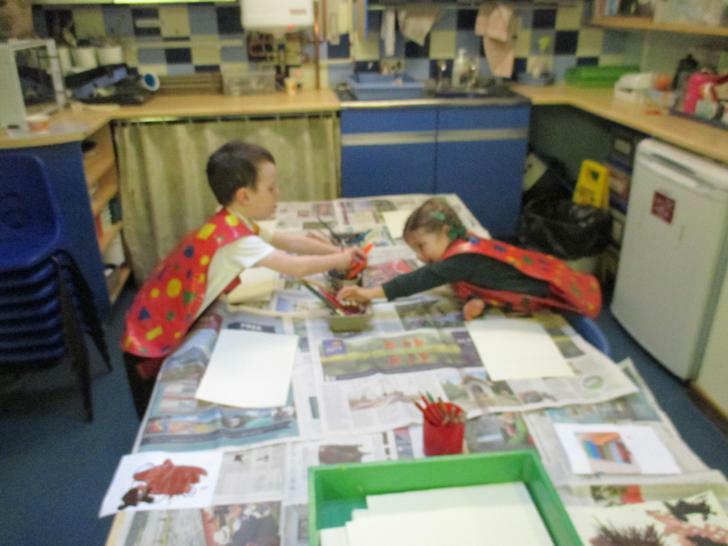 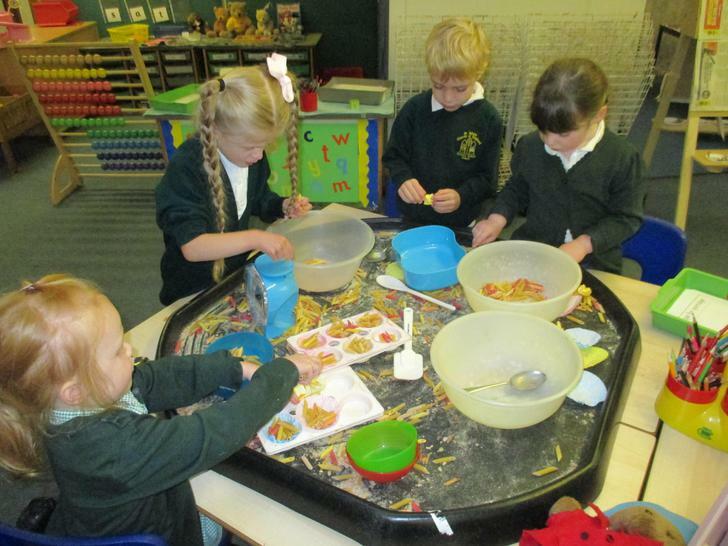 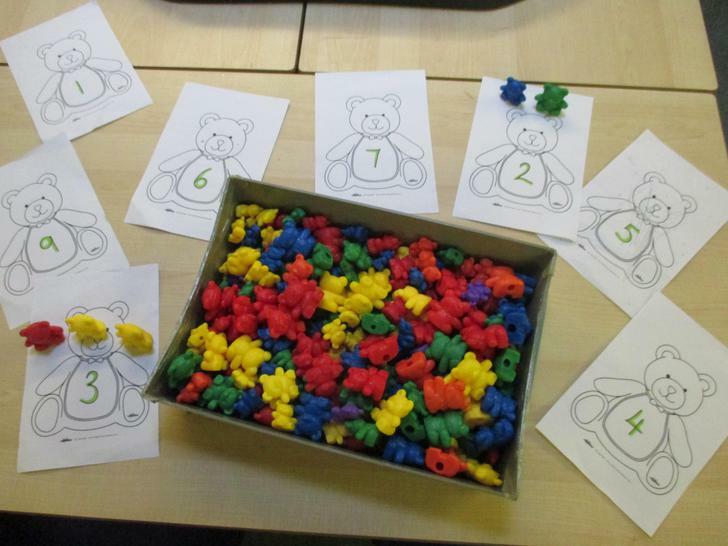 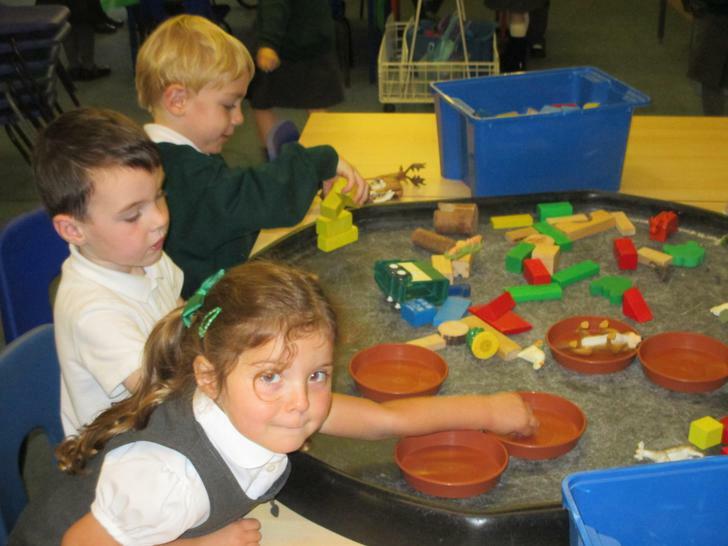 They explored our 'Three Bear Cottage' role play area, made some bears out of sensory chocolate flavoured playdough and did lots of weighing, measuring and pretend baking in our tuff spots! 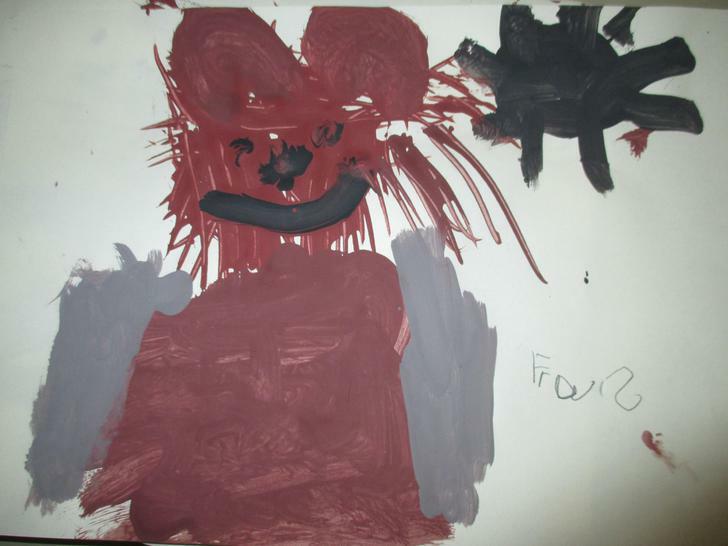 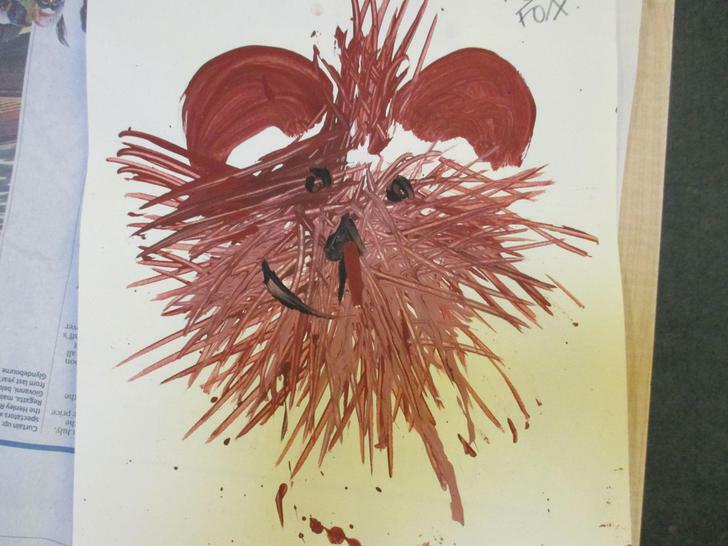 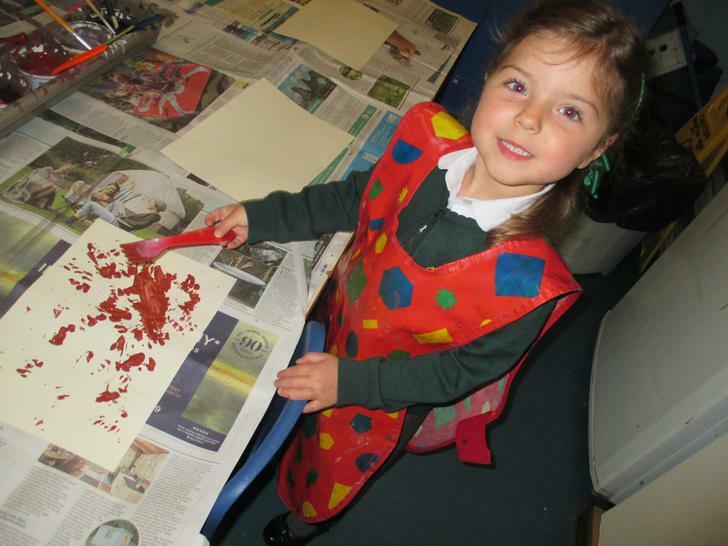 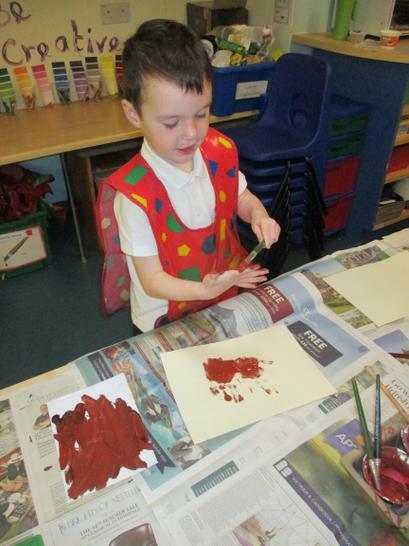 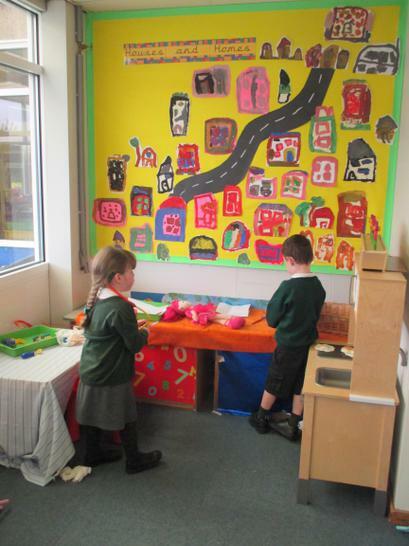 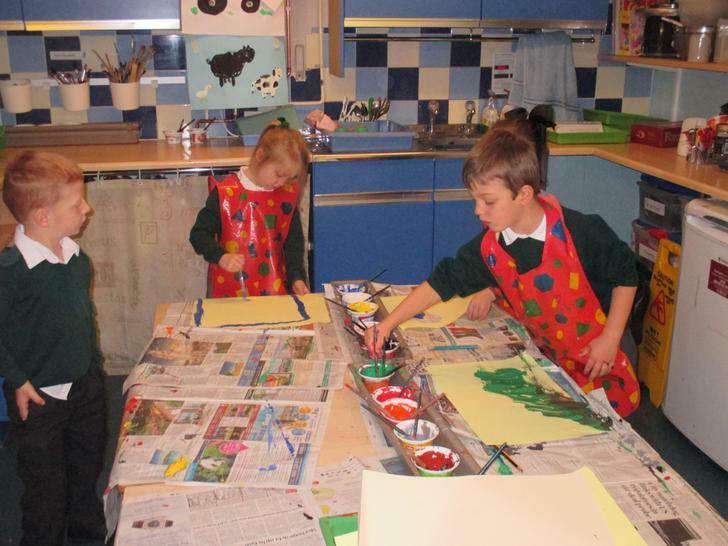 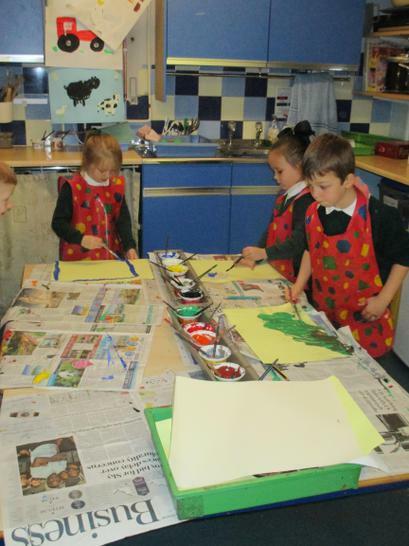 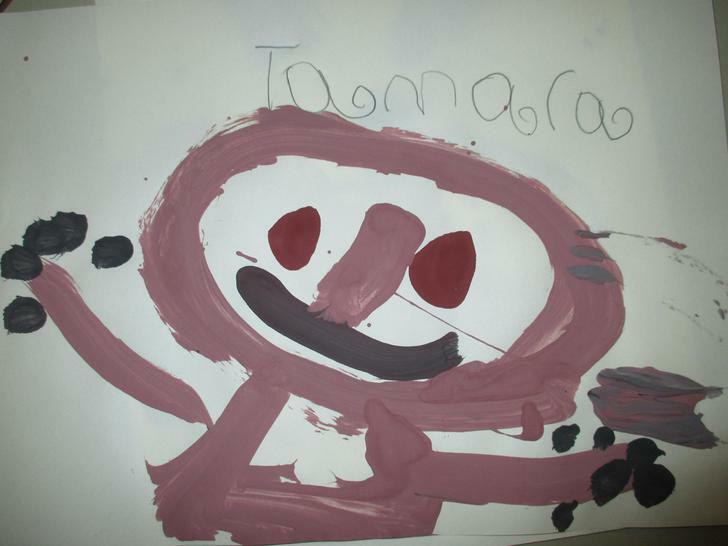 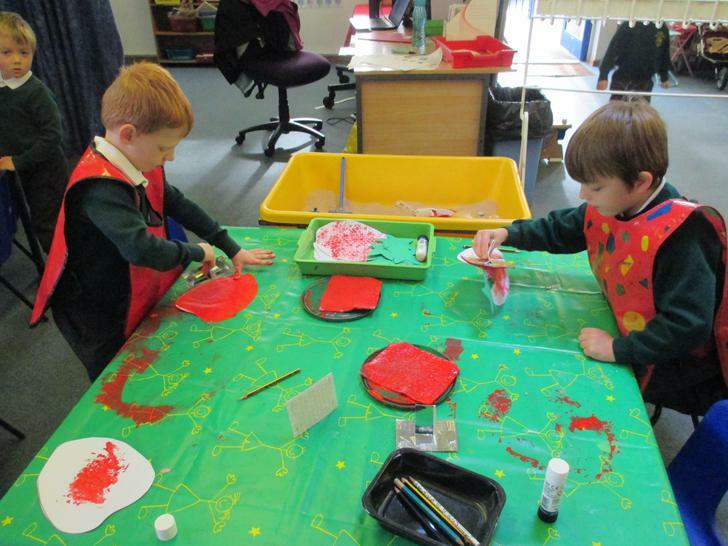 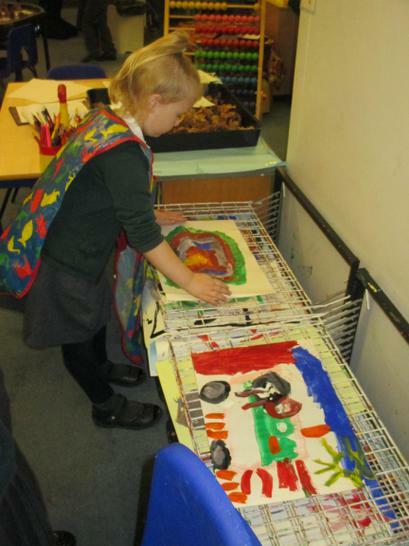 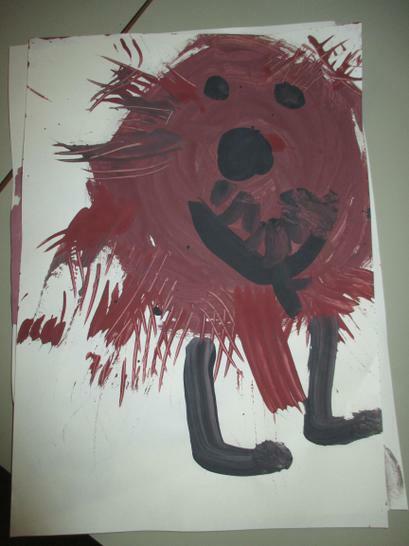 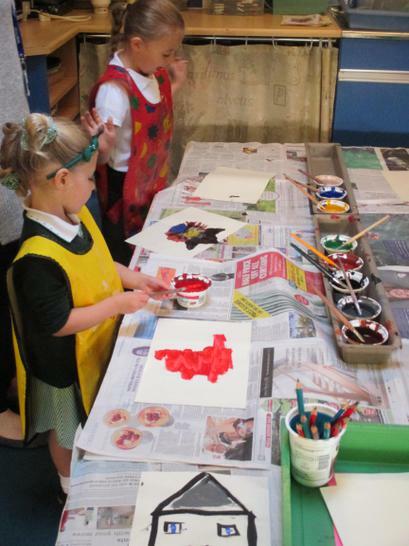 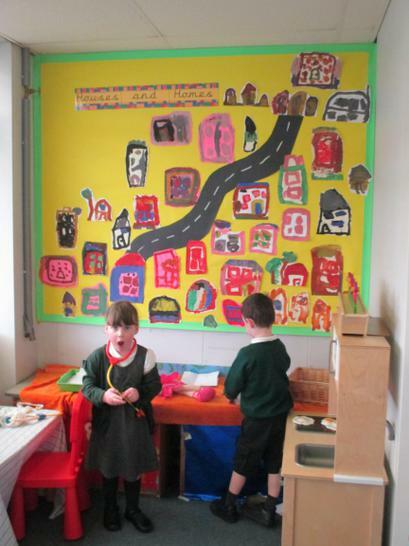 Some children painted a bear using a different tools to create the texture of a hairy bear. 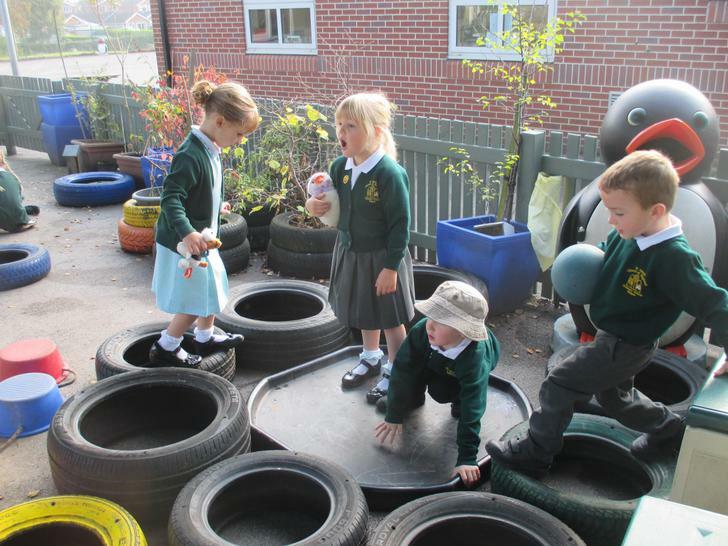 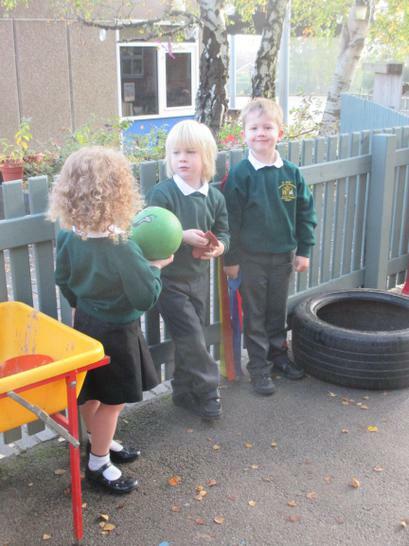 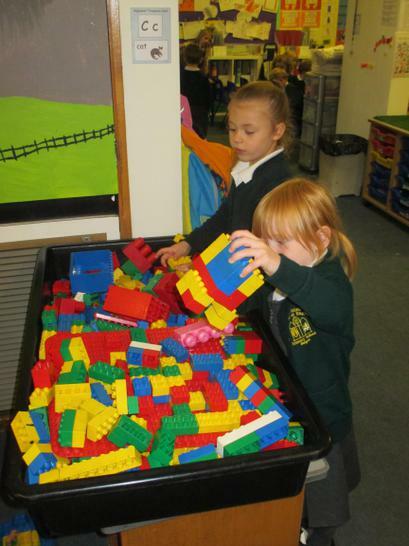 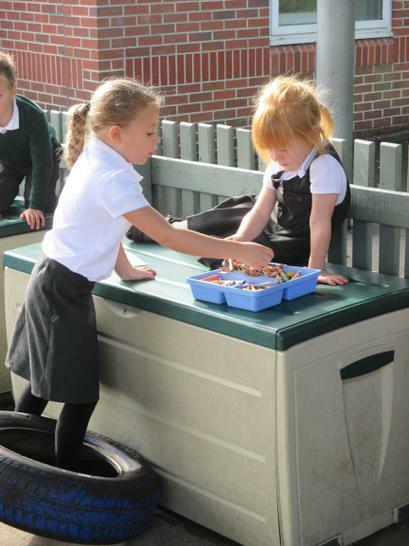 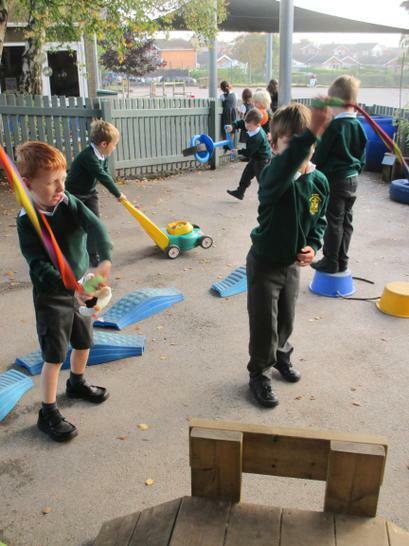 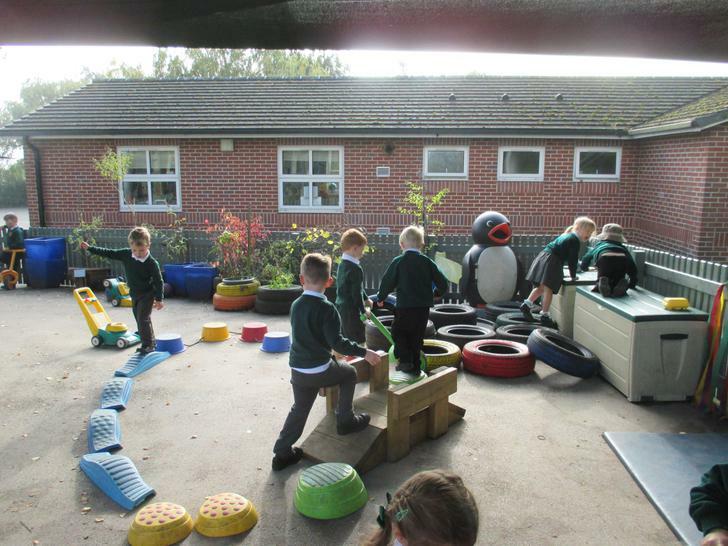 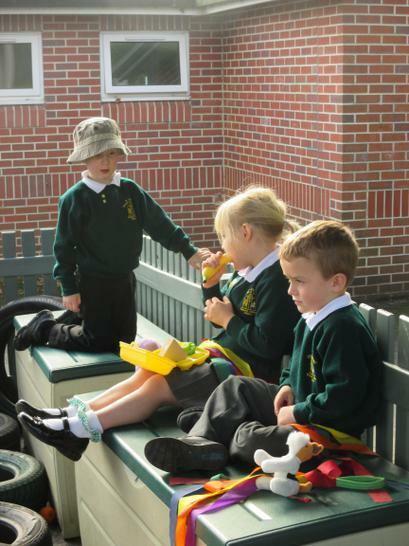 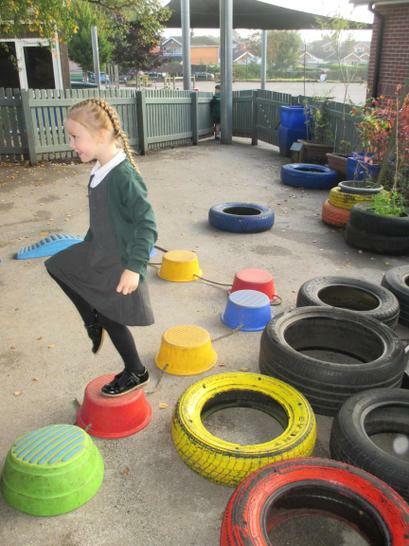 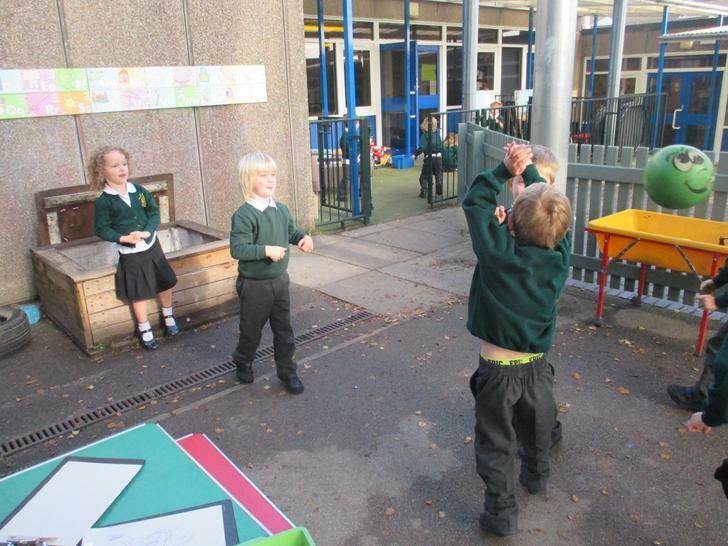 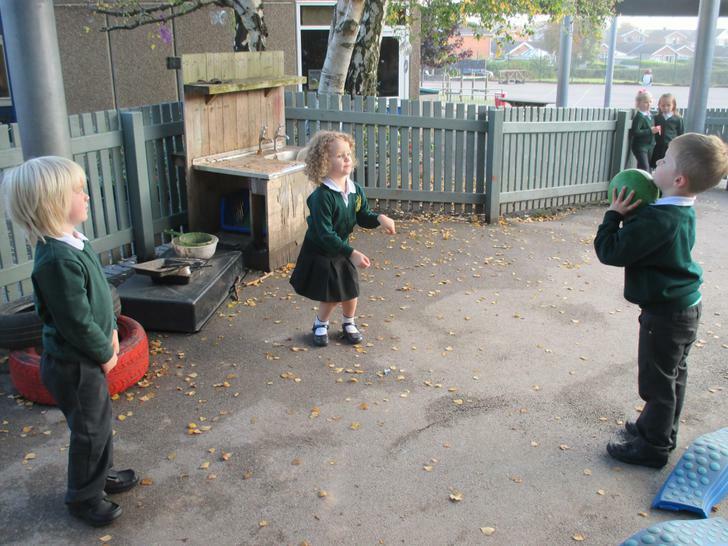 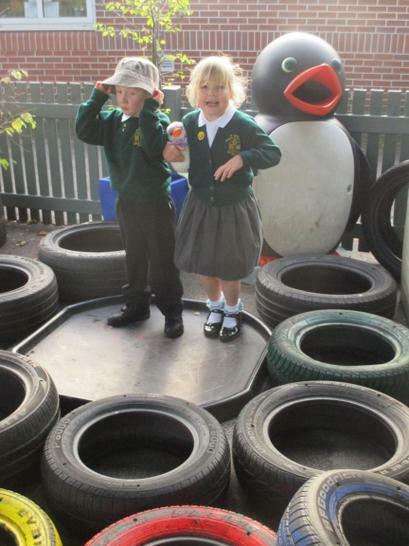 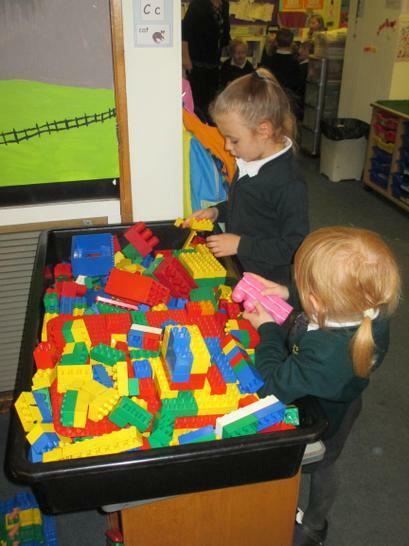 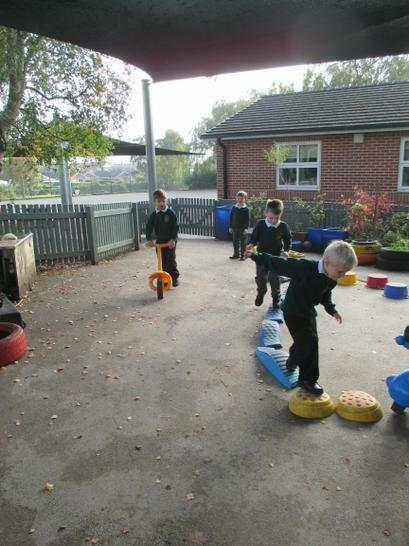 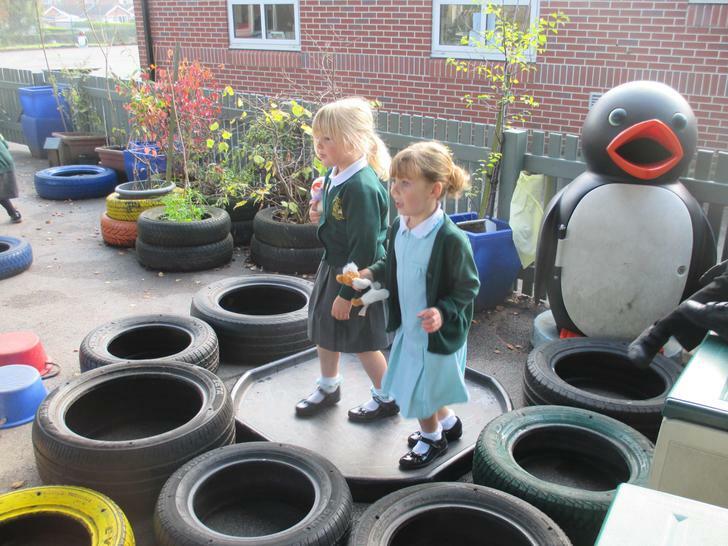 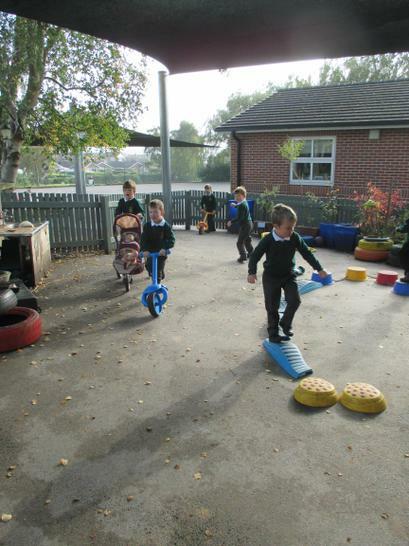 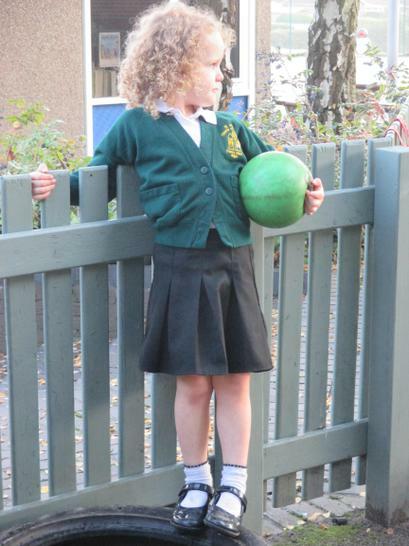 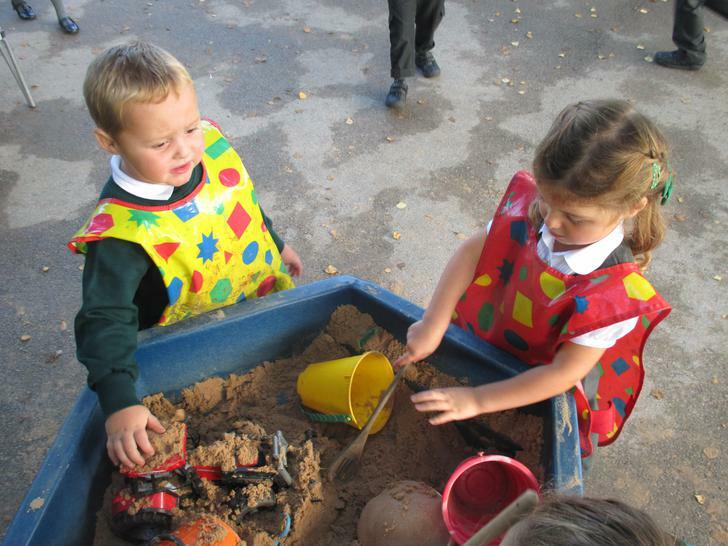 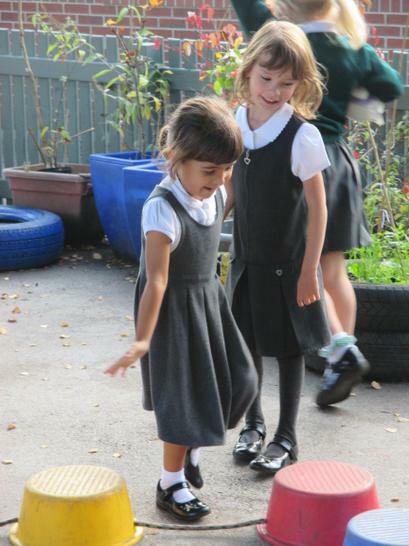 Others have been enjoying exploring our outdoor space. 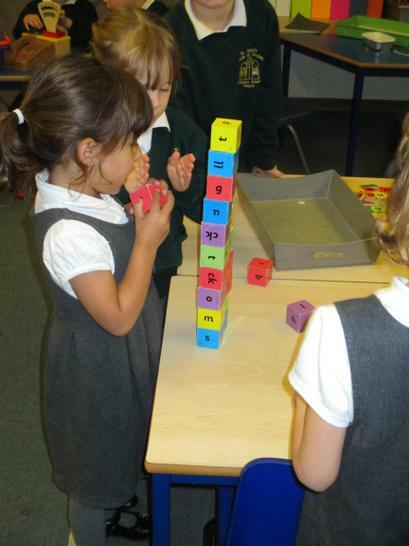 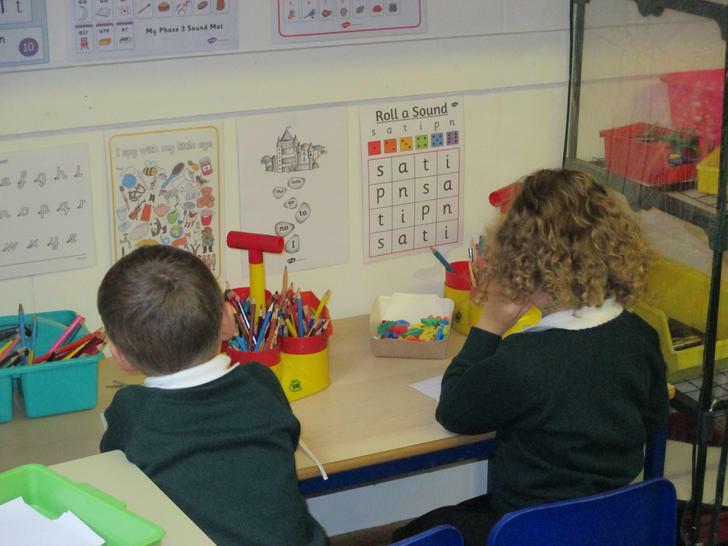 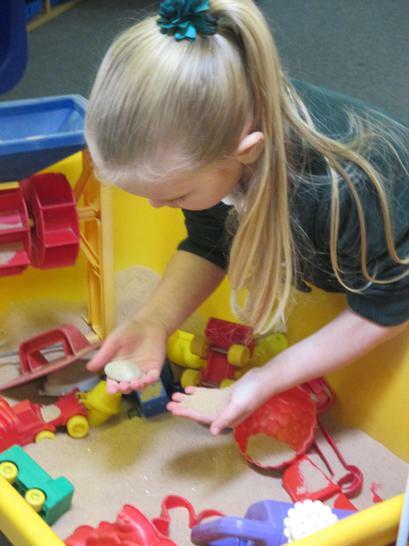 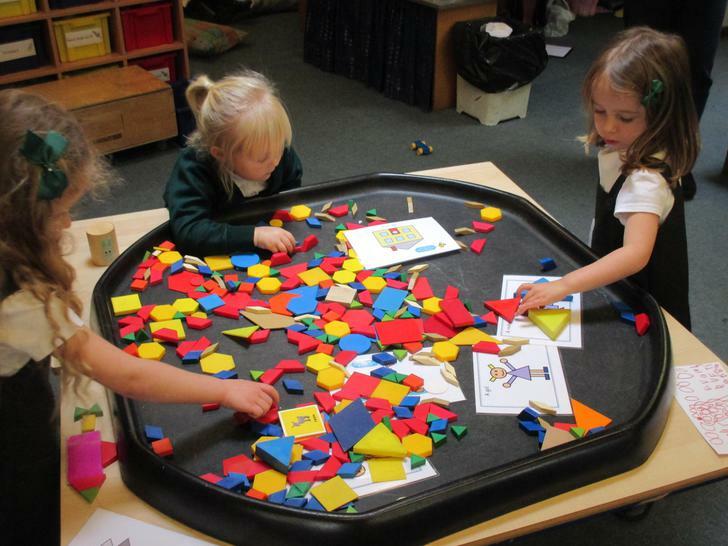 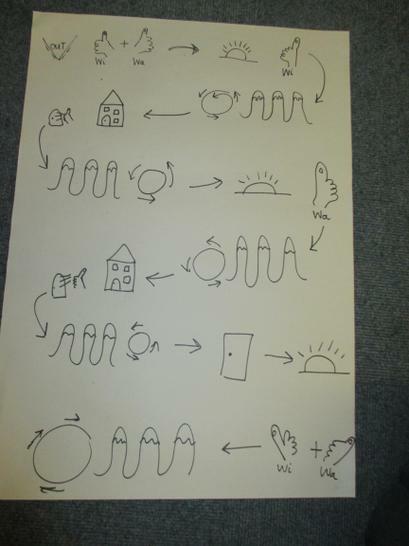 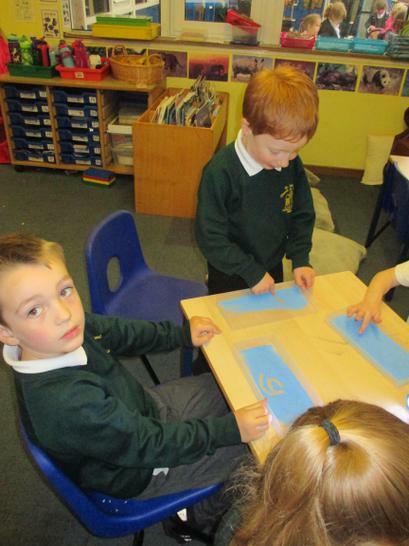 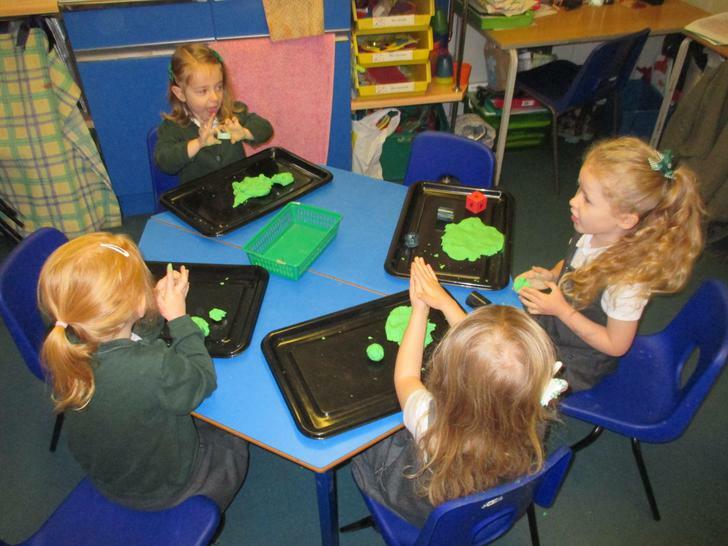 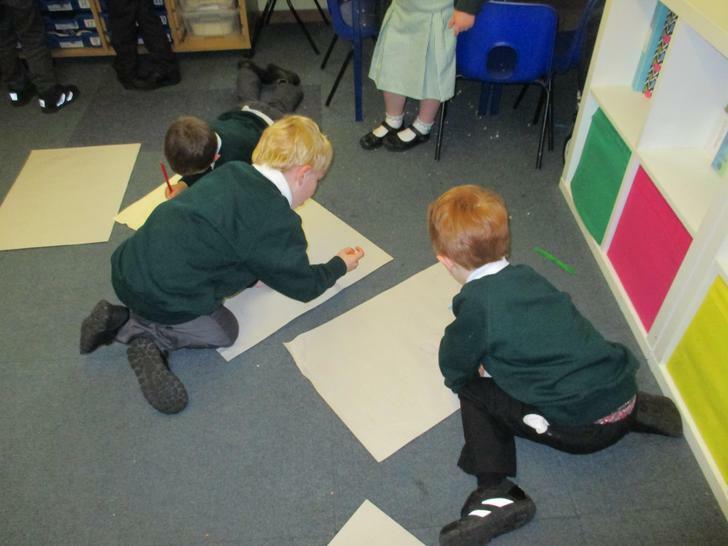 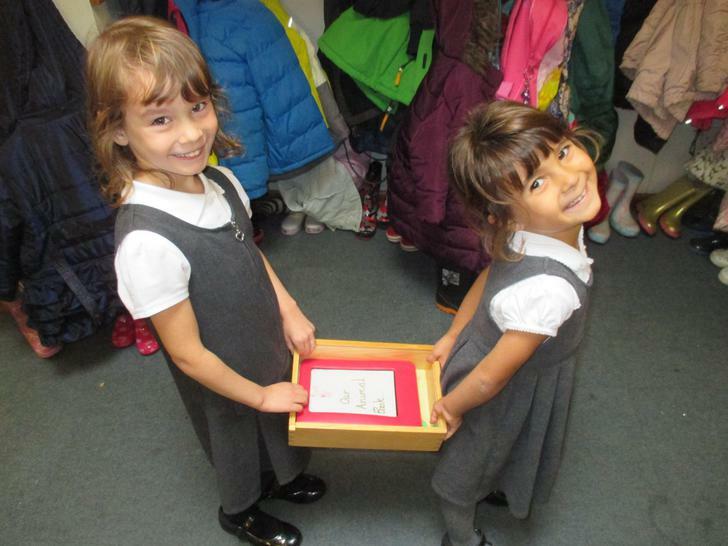 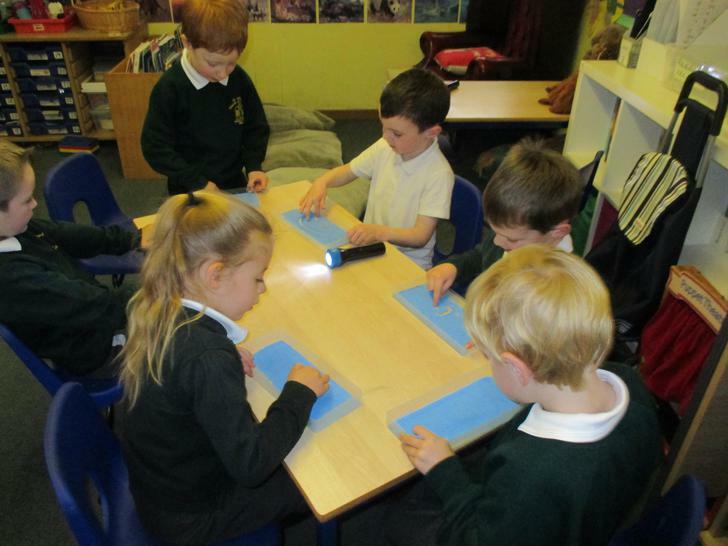 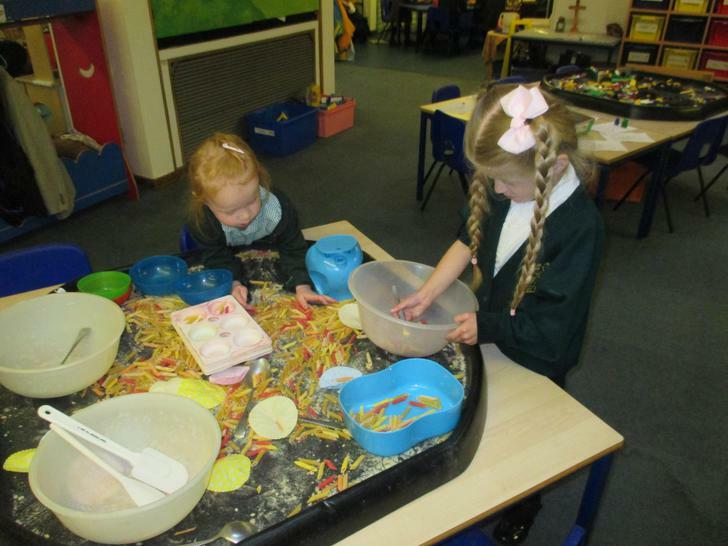 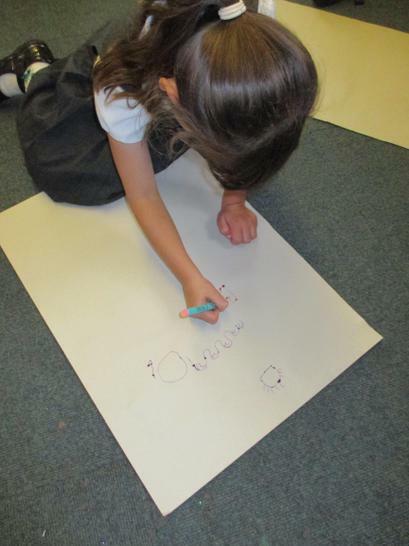 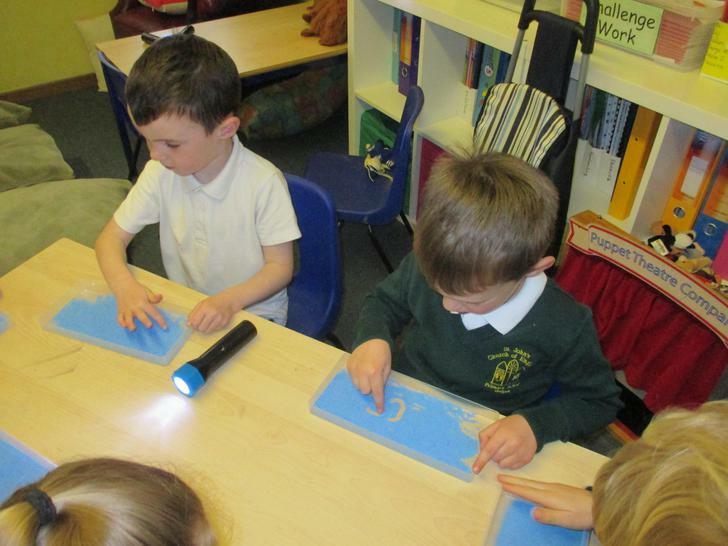 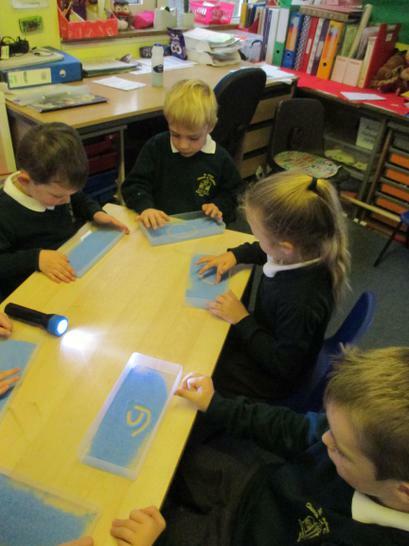 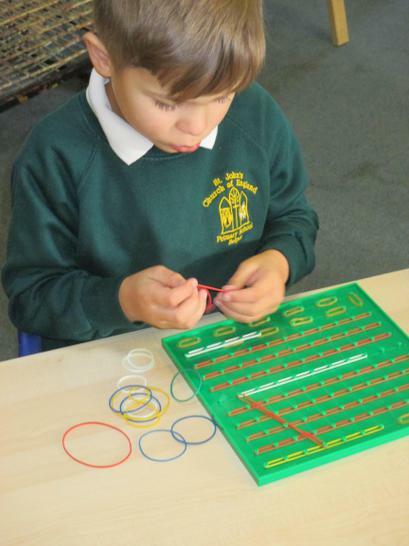 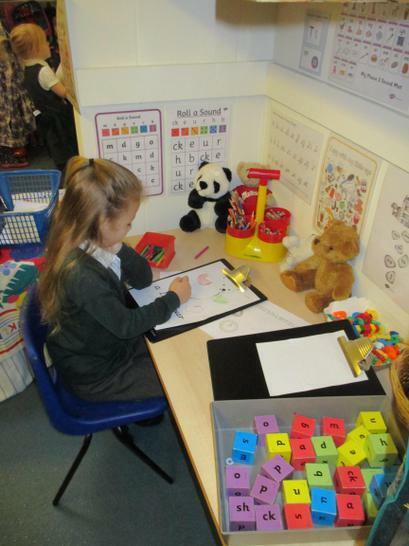 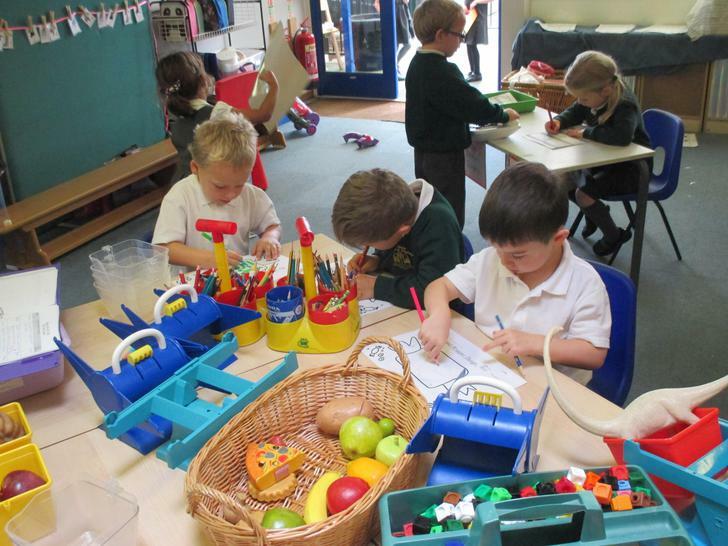 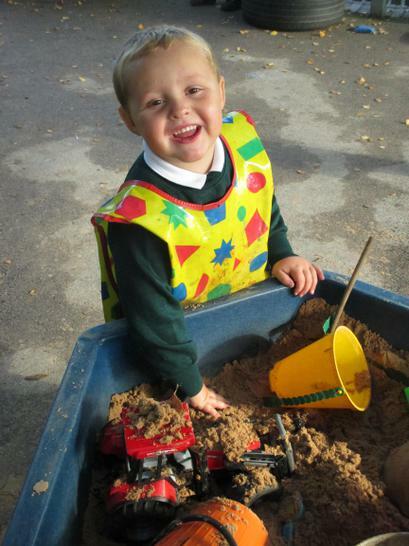 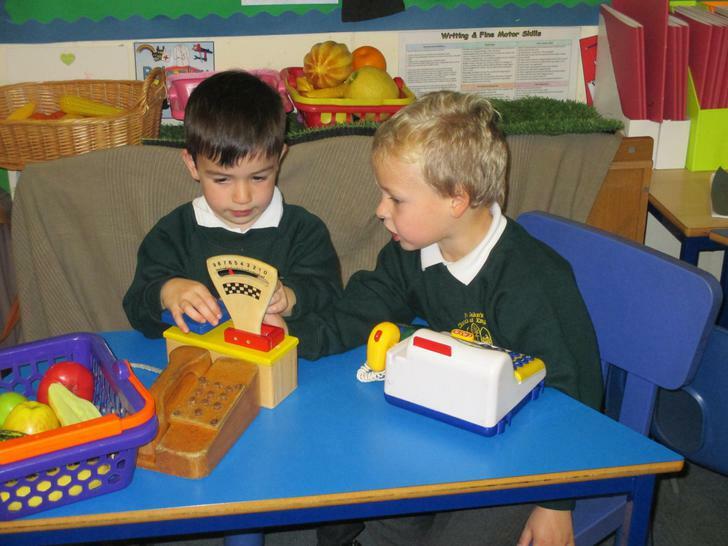 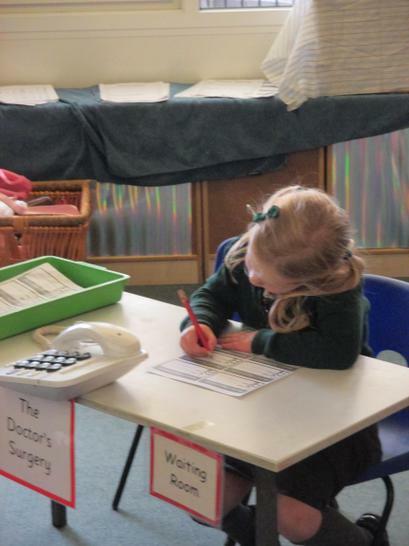 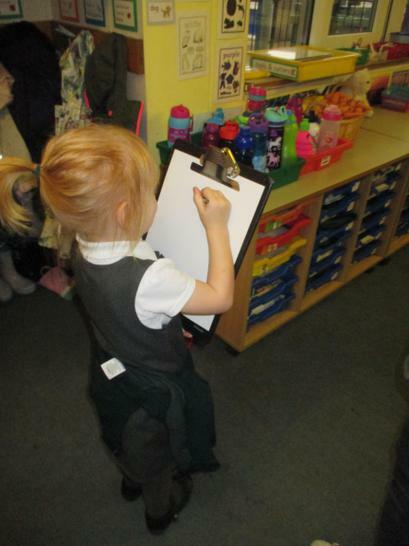 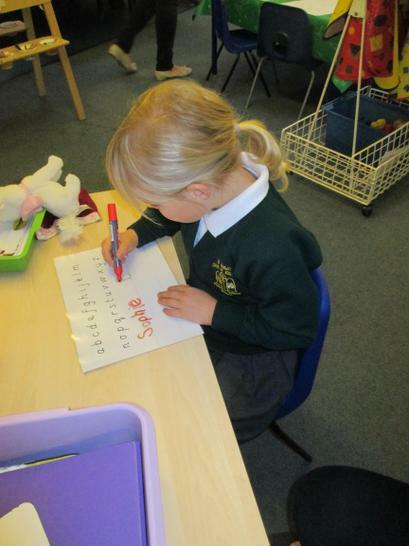 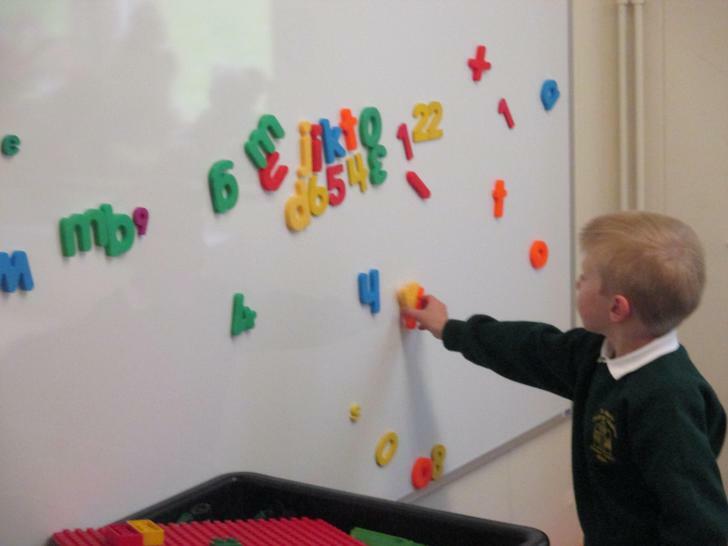 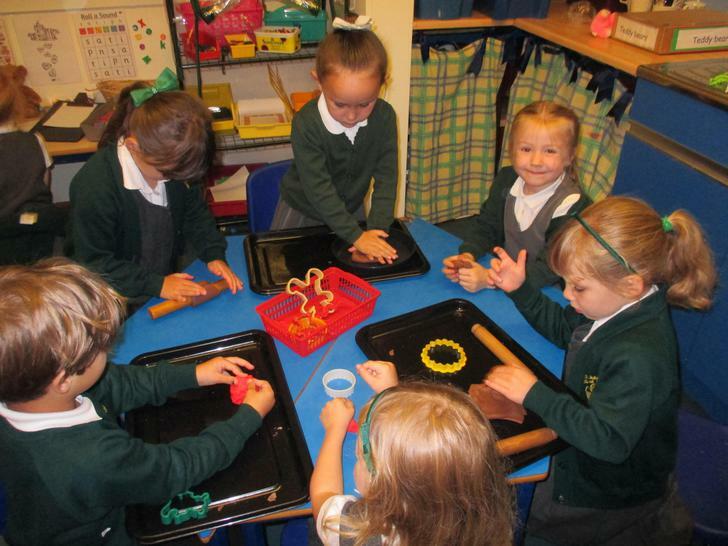 All children have been learning the first 8 sounds in phonics and lots of children are enjoying practising writing the sounds in their play (for example writing in sand and glitter, and writing on white boards and tracing sheets).